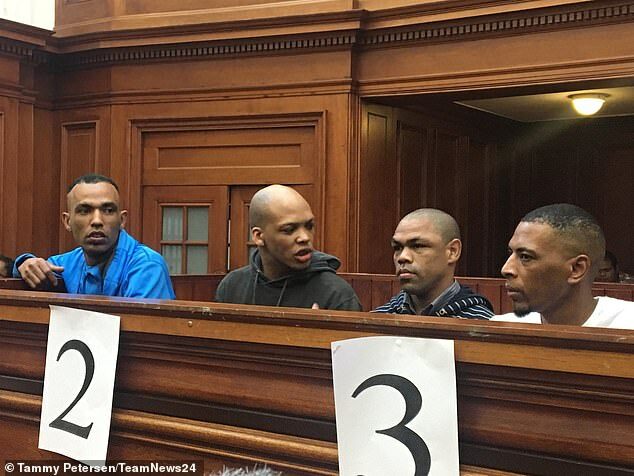 The boys in blue are bringing out their own clothing line. 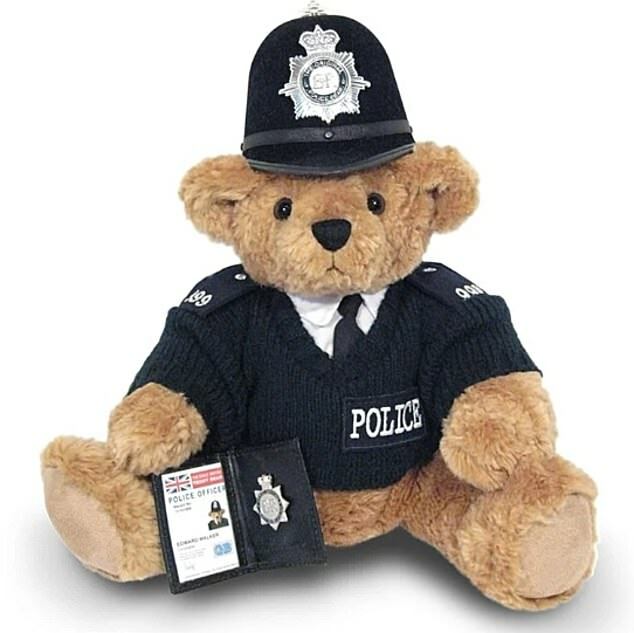 The Metropolitan Police Service is hoping to start a new sartorial brand, which will feature cuddly toys, homeware and stationery to help fund their frontline officers. It comes as the Metropolitan Police is locked in a race to find new revenue streams as government cuts to policing has led to the lowest number of officers per head in 20 years. Since 2010, the force has made £720 million worth of savings and must slash another £325million from their budgets by 2021, according to the Mayor of London’s office. Although the Metropolitan Police is already selling merchandise including cufflinks and models of Obi, the police dog injured in the London riots, now the ‘MPS’ logo, their famous sign outside New Scotland Yard, the MPS font and colour palette and images of patrolling officers will feature in their branding. The move resembles the New York Police Department’s merchandise featuring the famous ‘NYPD’ logo which they put on clothing, baseball caps, mugs, aprons and even branded towels. Marketing experts believe the new line will help make the Metropolitan Police Service a global brand and as recognisable as their American counterparts.